Bulgaria’s centre-right Prime Minister Boyko Borissov met his Greek counterpart Alexis Tsipras in Kavala, northern Greece, and signed the agreement on a railway line that will connect three ports in Greece (Thessaloniki, Kavala, Alexandroupolis) with three Bulgarian ports (Burgas and Varna on the Black Sea and Ruse on the Danube). The Bulgarian government said the project, named “Sea2Sea”, was expected to attract huge investor interest from the Middle East, China, Russia and other major markets. China is already investing heavily in railways from the Greek port of Piraeus. 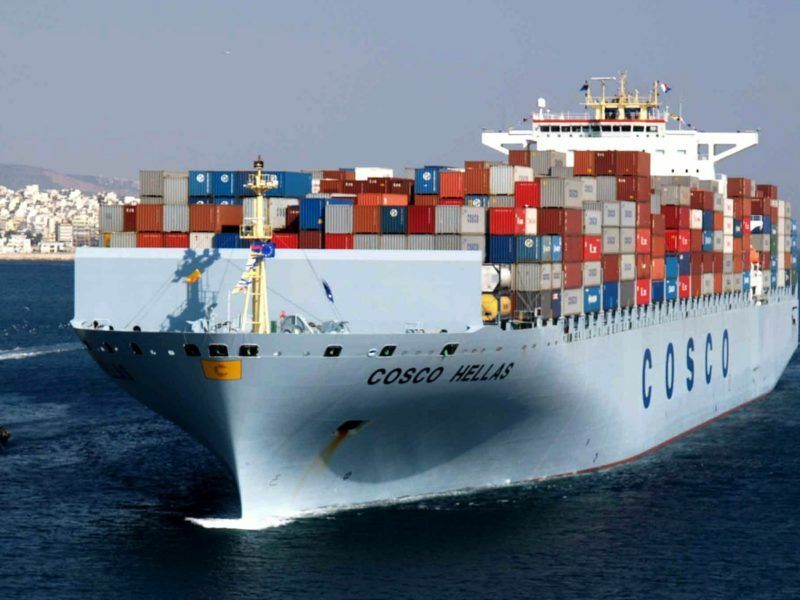 In 2016, China Ocean Shipping Company (COSCO), a Chinese state-owned enterprise, acquired the majority stake in the Piraeus Port Authority. The Chinese government considers Piraeus the main entry point for Chinese exports into the southern, eastern and central EU, as well as the key hub for seaborne transport across and around the Mediterranean Sea. 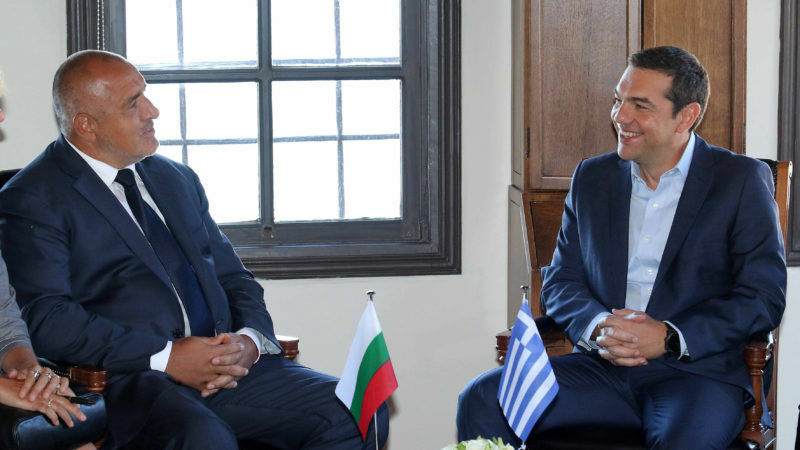 Greek media reported that a Bulgarian-Greek group will be set up by the end of September. A Transnational Agency will then be established to implement the project by using EU and private funds. The Bulgarian press has reported that the regional infrastructure master plan is estimated to cost 5 billion euro, of which 1 billion is intended for construction on Bulgarian territory. Borissov was quoted as saying that he and Tsipras would request to meet Commission President Jean-Claude Juncker in October and present him with their ideas for the development of the Balkan region, hoping to get funding from the Juncker plan (European Fund for Strategic Investments, or EFSI). Bulgaria will take over the rotating presidency of the Council of the EU from 1 January. “We are looking at our presidency as a Balkan presidency. We have a rare chance to prove that there are political elites, reasonable people who will put an end to the contradictions, and from a powder keg, the region will become an area of prosperity”, Borissov said. He added: “With Alexis Tsipras we can play an important role for a Balkan policy in the framework of the EU”. In addition, reports in Athens suggest that joint consultations have already been made at the level of the Directorates-General of the European Commission and the project has been greenlighted by Transport Commissioner Violeta Bulc. Speaking at a joint press conference after their meeting, Tsipras said it was a project of historic significance and enormous economic, commercial and geopolitical value. 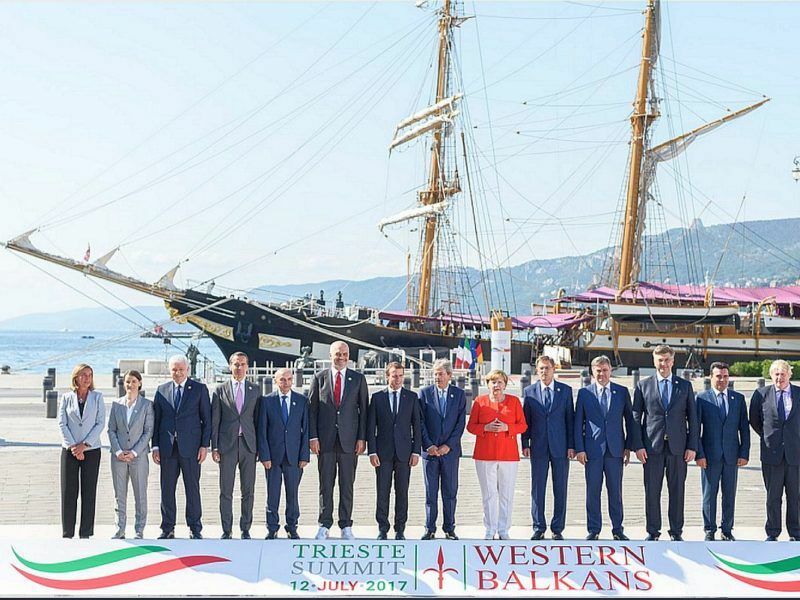 “We are opening new commercial routes and extending the trans-European transport network linking the Aegean Sea to the Danube and the Black Sea,” he said, noting that the project was a “big step” that allows the Balkan countries to be transformed into an area of economic prosperity. The leftist leader emphasised that the countries were opening up new horizons for Europe’s energy map, but he also said Sofia and Athens should open a dialogue to address the issue of the ongoing refugee crisis. “I would not exaggerate to say that after the summit of the two countries with Serbia last July, regional momentum is also built around the Greek-Bulgarian axis,” he said. Bulgaria’s Premier Borissov said the region was starting with smaller things, referring to the infrastructure projects at the level of motorways and rail connections that are in progress. “If this plan is implemented, Kavala will be able to develop trade relations with the port of Ruse, and a large inland economy,” he added. Ruse is the largest Bulgarian city on the Danube, with a road and railway bridge to Romania. Bucharest is only 60 km away. In the previous meeting with Serbia and Greece, the three countries had discussed the possibility to extend the railway project to Serbia, Borissov said. “That is why we decided to meet in Varna on 3 October and hold a four-party meeting, with the participation of Greece-Bulgaria-Serbia-Romania, and complete the project,” he concluded.